Ahoy there little pirates! 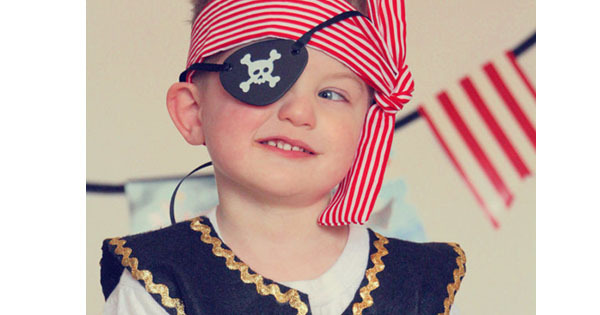 Take your next swashbuckling party by storm with this set of five eye patches and five scarves. $93 from Willow Lane Boutiques.